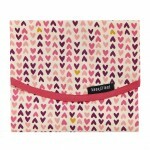 Choosing to buy eco-friendly gifts for children is the obvious choice for those with an interest in the natural world. We are all aware of the damage caused to wildlife and the environment by plastic. 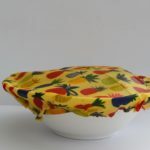 Here at Yours Sustainably we have sourced many eco-friendly alternatives to plastic. 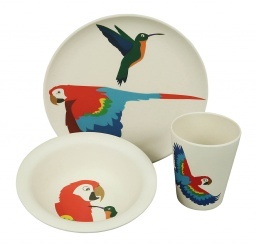 Made from bamboo and cornstarch our dining sets for children are available in three combinations, a tray, bowl and cup for younger children, a plate, bowl and cup and lastly a plate and cup, all are beautifully decorated and are available in a range of designs. 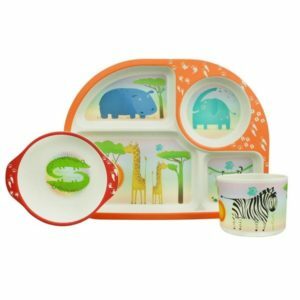 Durable and dishwasher friendly these sets are guaranteed to make meal times fun times. 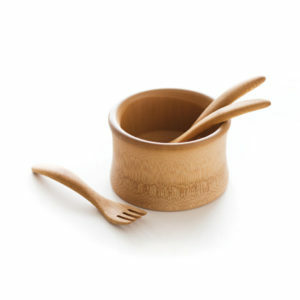 Also made of bamboo we have beautiful feeding bowls for baby. 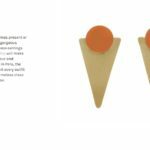 Made from certified organic bamboo the natural shape has been cut directly from a piece of bamboo, the curved base cleverly formed by the natural plate that forms at the plant nodes. 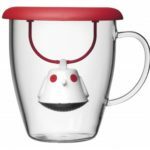 Older children will love our reusable drinks flasks, encouraging them to be part of the move away from plastic. Traditional toys and games are a welcome distraction from our electronic world. 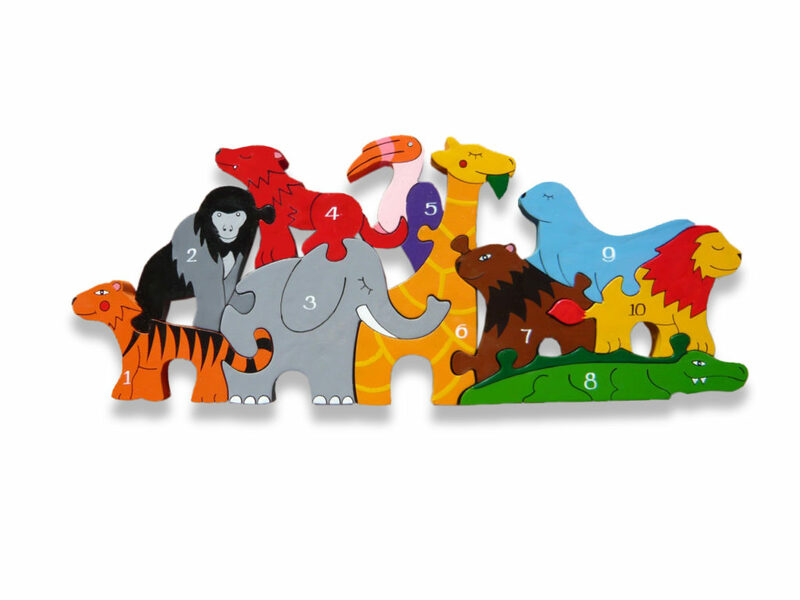 Jigsaws make ideal gifts for young children. 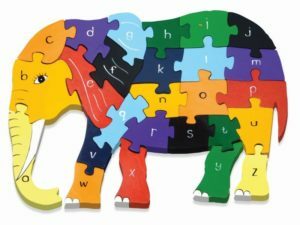 Our fair-trade wooden number and alphabet jigsaws will certainly aid number and letter recognition while making learning fun. 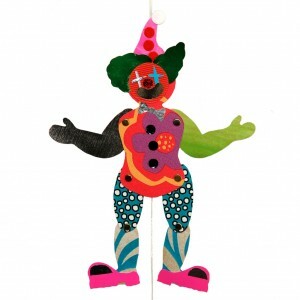 Made from sustainable wood and painted with child safe, non-toxic paints and primers. 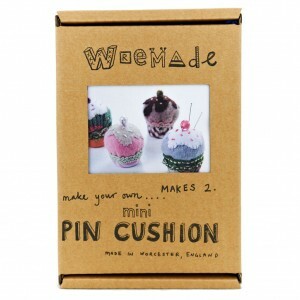 Encourage creativity with our eco-friendly craft kits. Help construct and decorate a jumping jack or design a brooch or make a pin cushion, all our kits help develop skills and interests. 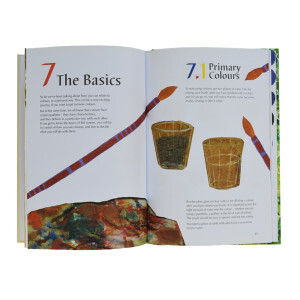 Older children will love The Book Book and The Colour Book imaginatively exploring the use of colour and book making. 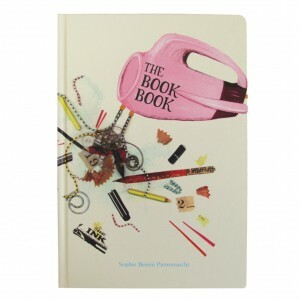 Both titles come from Tara Books, beautifully hand made books from India.